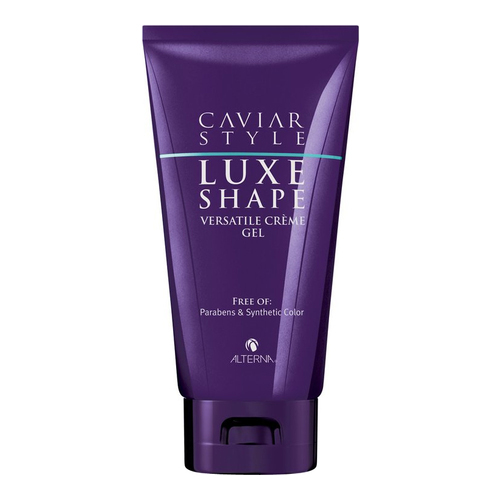 A medium hold cream gel that shapes and transforms the hair effortlessly. Buildable formula that never leaves hair stiff or crunchy, perfect for sculpting & thermal styling. Provides protection against damage from heat-styling tools.